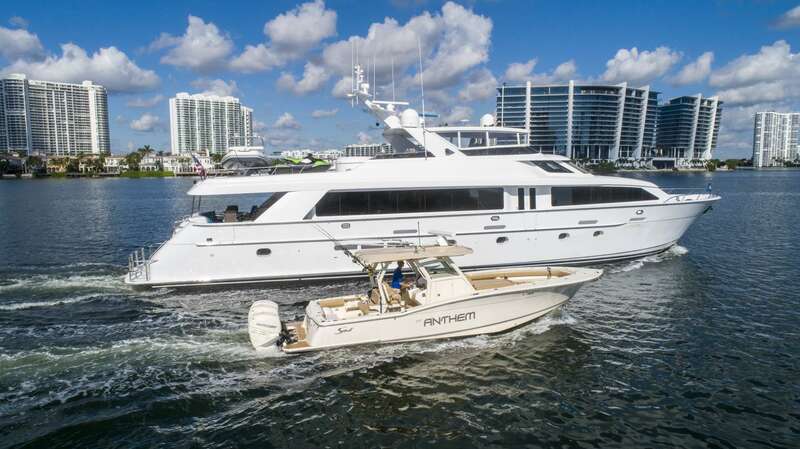 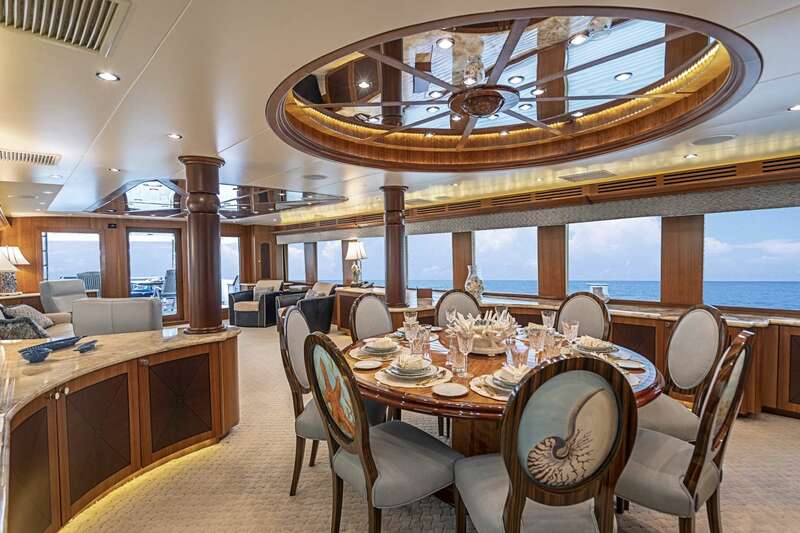 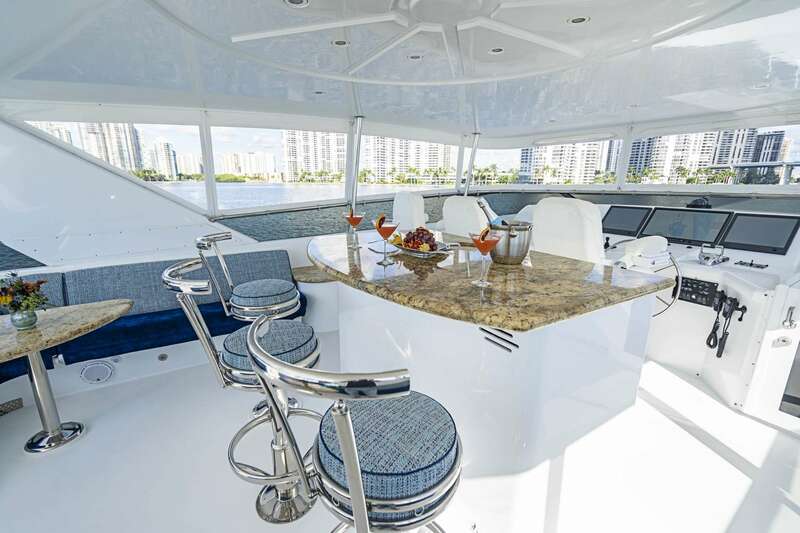 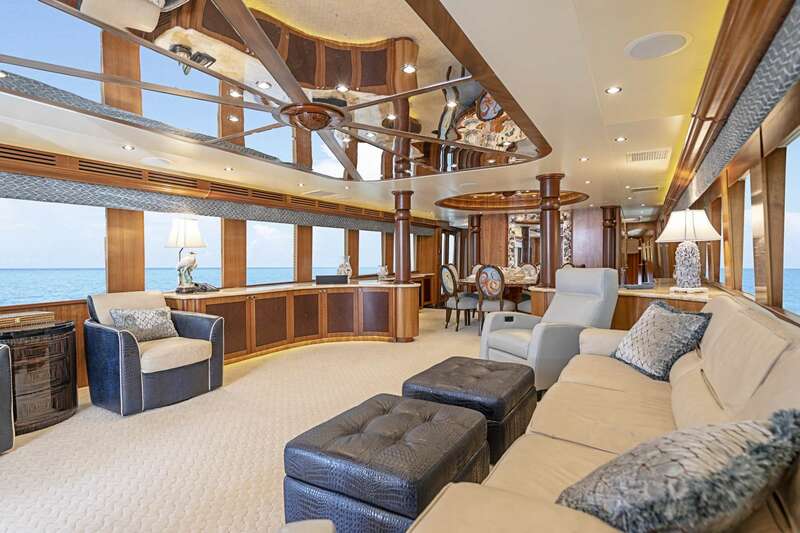 ANTHEM accommodates 8 guests in 4 staterooms. 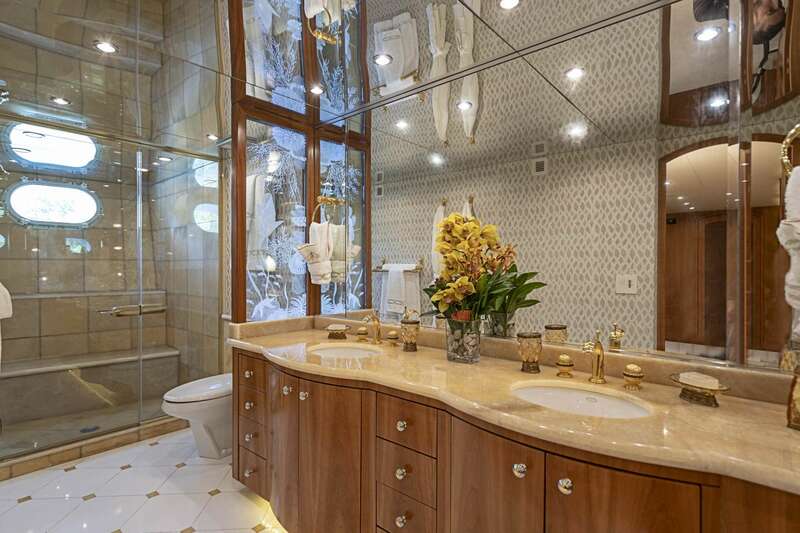 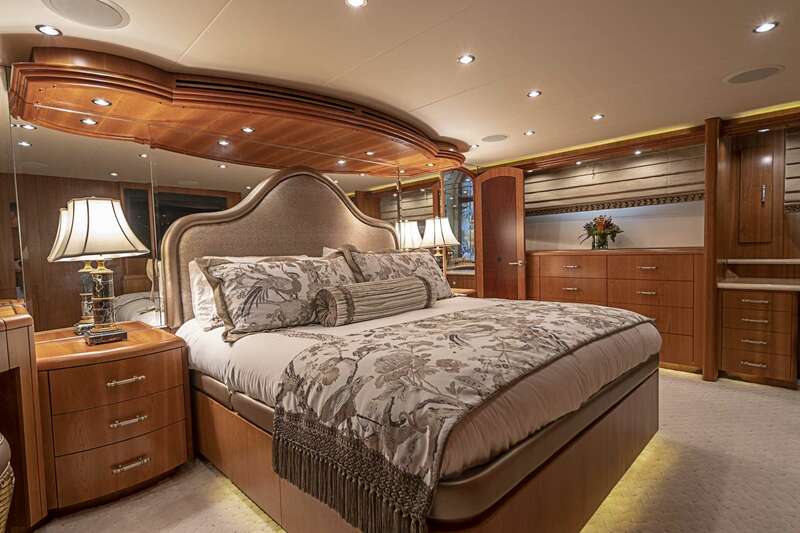 VIP Queen guest stateroom is forward of the galley in the bow with an en suite bath. 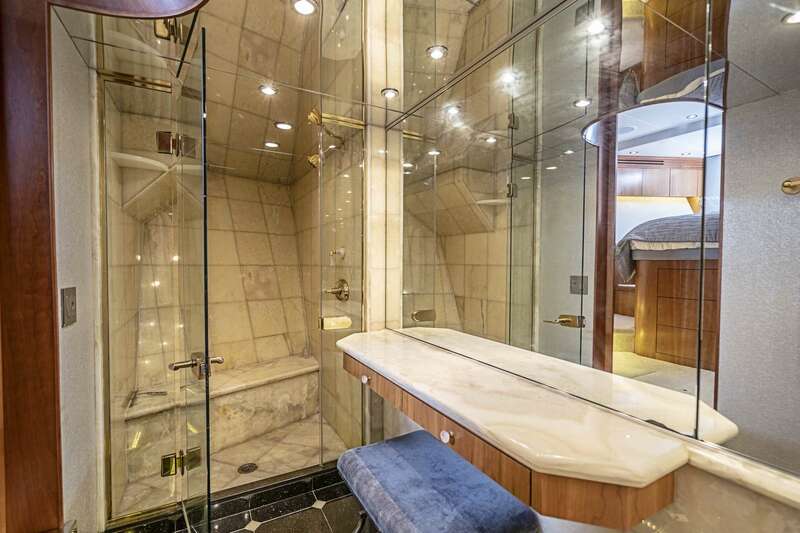 Master King stateroom with en suite His and Hers bath are amidship below. 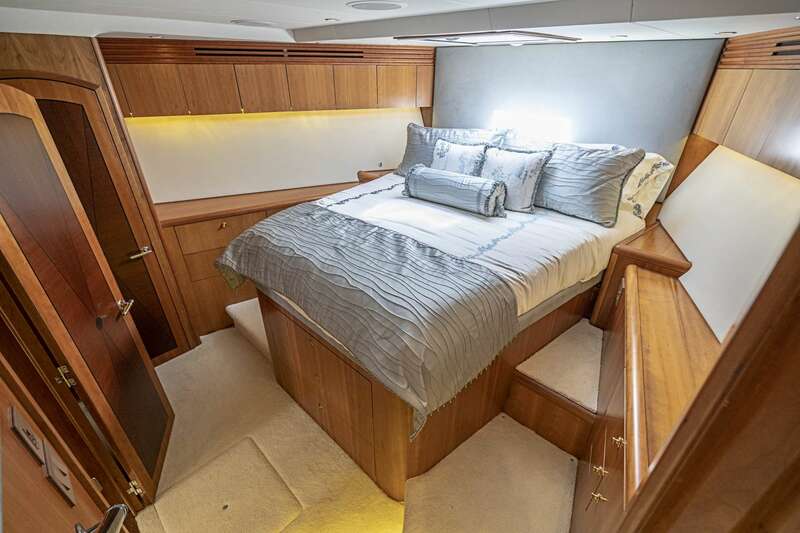 Two Queen guest staterooms can convert into twin staterooms both with en suite baths.